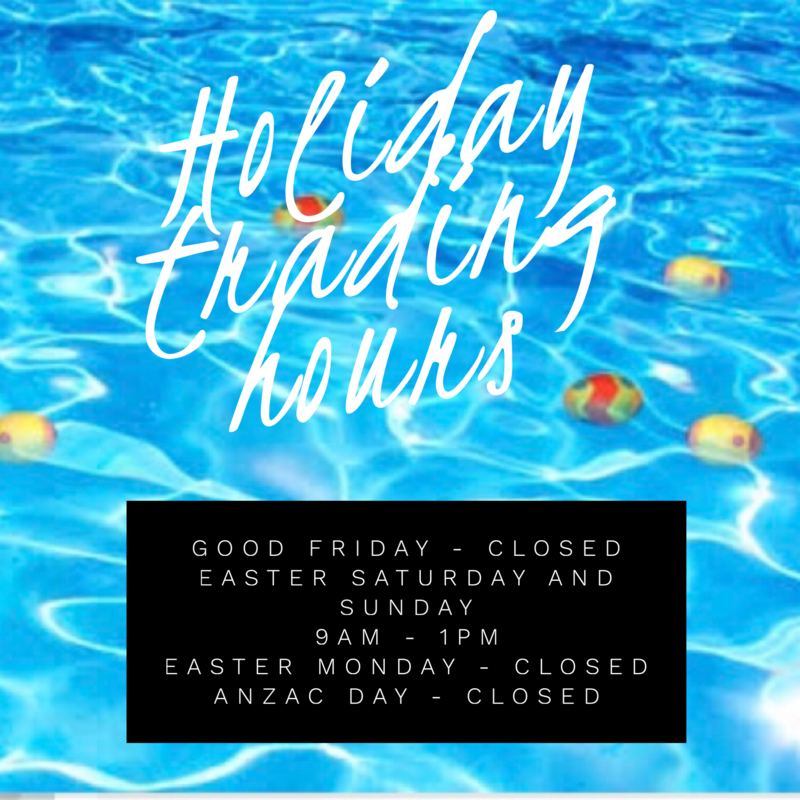 Timetables and passes are available from the pool kiosk. 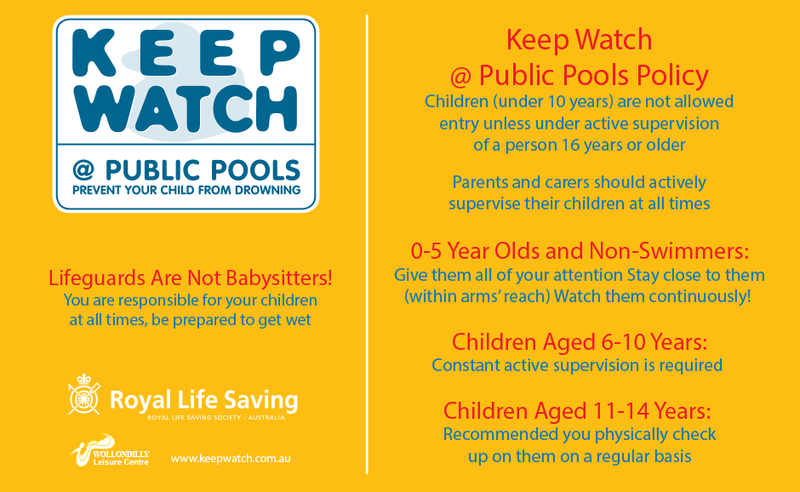 The Manly Pool is participating with Royal Lifesaving Queensland this summer to ensure the safety of all children. Wristbands will be provided upon entry for all children aged 0 to 5 years. 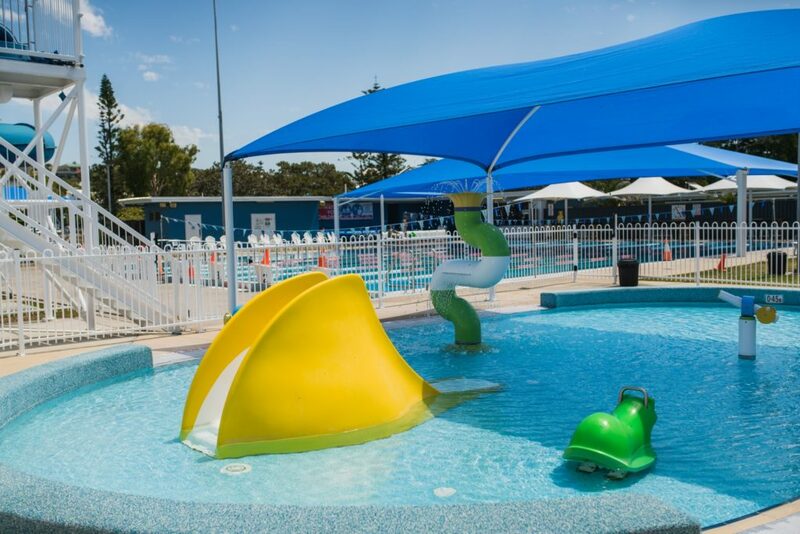 * Please Note: Conditions of entry to Manly Pool – children 12 years or younger are required to be supervised by a person 18 years or older. 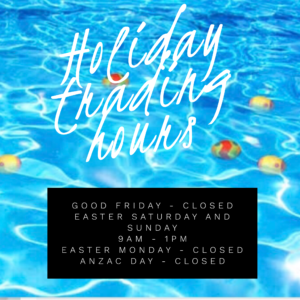 Hours of fun for the kids, fenced off pool with plenty of room, a max depth of 45cm. Amazing Coffee – free brownie with each cup!